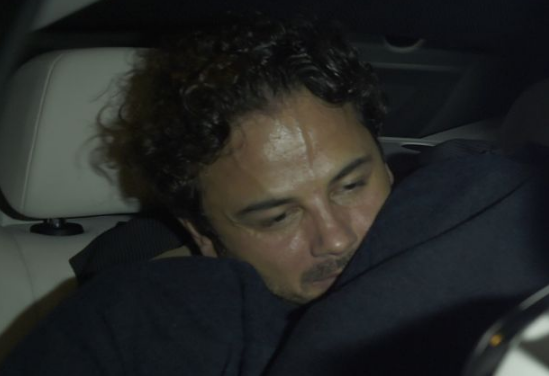 HomeTagsPosts tagged with "ryan thomas"
Ryan Thomas has suffered through an emotional journey during his time on this season’s Celebrity Big Brother. His alleged abuse of Roxanne Pallett was the talk of the reality show, but the public rallied behind him and voted him winner of this year’s series. Even though the father was able to prove his innocence, he was worried about what the scandal would do to his reputation. The Coronation Street star opened up about the show’s aftermath and its effect on his personal life on This Morning. Knowing that viewers were supporting him made all the difference. And because of the massive media reaction, the dad even began to doubt the truth of his innocence. Being cut off from the outside world only added more undeserved uncertainty to his situation. The Corrie star has been humble in his handling of the situation, and he commended Roxanne for her verbal apology. However, Ryan mentioned that he still hasn’t received the personal apology letter that Roxanne had promised earlier. Although it has appeared that the CBB star has taken the accusation in stride, it is now clear that Ryan has been battling with personal issues as a result. He hopes that his daughter, nieces, and nephews will continue to see him in a positive light and that the scandal has not altered their admirable view of their role model. We were elated when the handsome and genuine 'good guy', Ryan Thomas, was crowned the winner of this year’s Celebrity Big Brother. 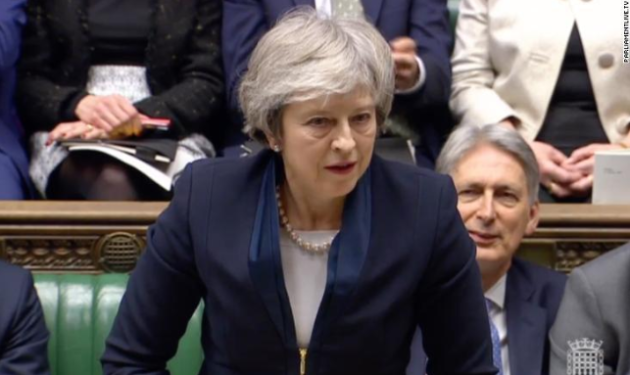 This season, as always, was packed with heightened drama, especially after the Roxanne Pallett scandal. The only thing that got the Coronation Street star through the whole ordeal was the love and support of his family. So, when the CBB winner finally got to return home to see his family, he was overjoyed. Ryan shared a heartwarming video of him picking up his daughter from school for the first time in weeks. Wiping away tears, Ryan embraces his nine-year-old in a bear hug and refuses to let go. The two cling to each other with so much love, unable to stand how much they have missed their special father-daughter bond. Commenting on the emotional reunion, Ryan writes “complete” with a heart beside it. During his time away, the dad has felt as if a part of him was missing. The former Corrie actor also posted an adorable photo of his daughter smiling down at his baby niece, Elsie Rose. He could not believe how much his little niece had grown in the time he had been gone. We are so happy that Ryan is finally reunited with his family, and we can't even with how cute this doting dad is. 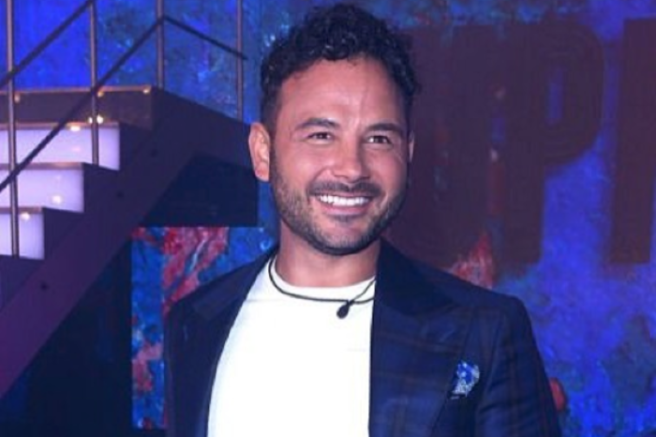 Ryan Thomas walked away from the Celebrity Big Brother House a winner, but his time there was marred by controversy. Sitting down on The Jeremy Vine Show, the former Coronation Street star was extremely humble and forgiving towards Roxanne Pallett. CBB was criticised for its treatment of Ryan during the series, after he was accused of an act of violence by Roxanne, which was vastly exaggerated. 'I’ve not seen any of that back,' he told the talk show host. 'Big Brother makes headlines and sometimes for the wrong reasons and I appreciate Roxanne’s apology,' he said. It takes a very big person to forgive someone after something like that – we can only commend Ryan for his positive outlook. This season of Celebrity Big Brother has been marred by controversy – but despite the difficulties he faced in the house, last night Ryan Thomas walked away the winner. 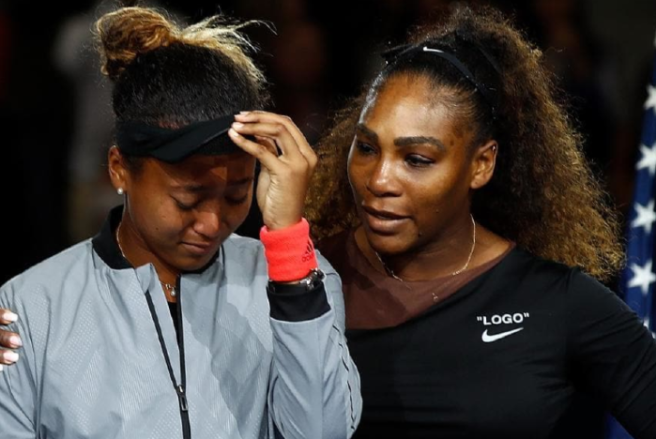 'I have no words, no words whatsoever, I don't know what to say… all day I've been acting like I'm all cool, didn't think about winning,' he said. 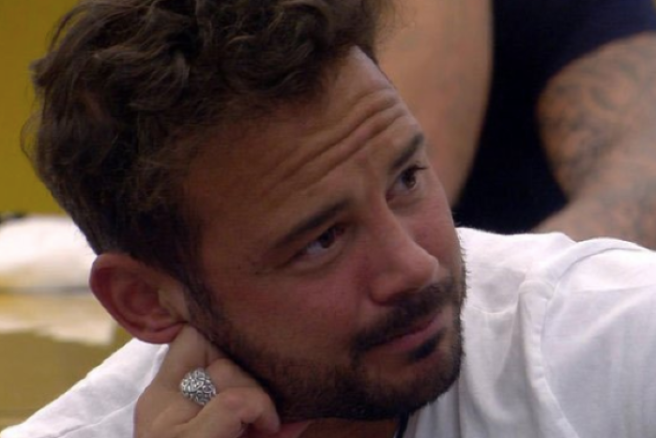 CBB was criticised for its treatment of Ryan during the series, after he was accused of an act of violence by a fellow housemate. The actress accused Thomas of punching her, which turned out to be an untrue exaggeration. She declared herself 'the most hated girl in Britain' in her exit interview with Emma Willis. 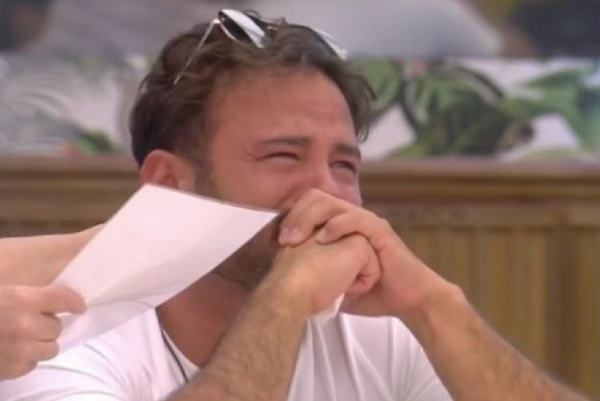 Ryan Thomas has been on an emotional roller-coaster during his role on Celebrity Big Brother. The Coronation Street star was recently accused of punching housemate Roxanne Pallett. Even though the allegations were proved untrue, the father was worried about what the incident had done to his reputation. But he was reassured with a heartfelt letter from his brother Scott saying: “You have shown the nation how amazing you are and carried yourself so well. The English actor broke down in tears when he heard the comforting words. He has had a tough time away from family in the closed-off house, especially missing his daughter Scarlett and nephew Teddy. On the dad’s instagram, his close friend and social media manager shared an adorable photo of Ryan and his nephew. The family man and four-year-old Teddy wear matching pink ties and are giving a each other a precious kiss. The caption reads: “I know Ryan will be so sad he’s missing Teddy’s 4th bday! But not long now! Happy b-day super ted, love uncle ry ry”. Ryan and his nephew have such a sweet bond, and there is no doubt that he is missing his little nephew during his time in the CBB house. We are glad that the dad was able to hear how his family is doing from Scott’s letter and wish him the best of luck as he continues in the reality competition. 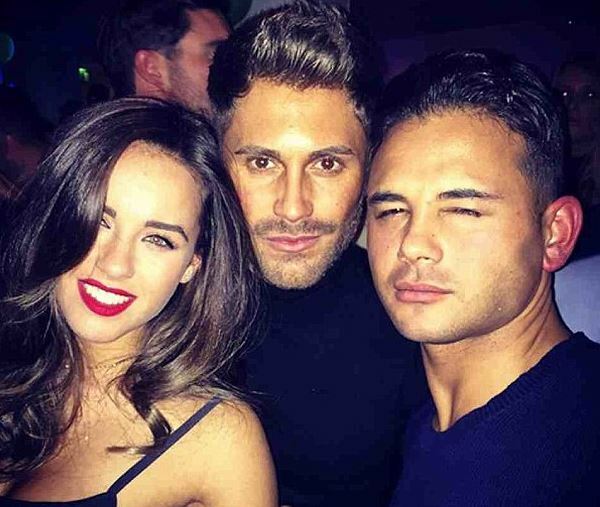 We seem to have something in our eye after Ryan Thomas' letter from home. Celebrity Big Brother has made us weak as Ryan couldn't get past the first three sentences of the letter, before breaking down into tears. Sally Morgan read out the tearjerker which was written by his brother, Scott. His younger brother offered Ryan some reassurance over recent assault accusations by the former housemate, Roxanne. "I know you’ve been out of your comfort zone, but trust me it’s been well worth it. You’ve shown the nation just how amazing you really are." "You have absolutely nothing to worry about. Everyone has seen the real you," it added. The letter also offered some cute relief for the actor, saying how much his daughter Scarlett had been missing him – cute! "Scarlett is missing her daddy so so much, and we have been showing her some clips from your challenges…She smiles from ear to ear seeing her daddy having so much fun," Sally read. The letter also revealed that Ryan's girlfriend, former TOWIE star, Lucy Mecklenburgh was right behind him, supporting him every step of the way. "Lucy is more than proud of you and she is so happy everyone gets to see the Ryan she knows and loves. Honestly bro, just keep being you and keep shining." It's fair to say poor Ryan was a right state after hearing all the kind words of encouragement. But it seemed that the letter had us all in pieces, as people took to Twitter to shed a collective tear over the letter. 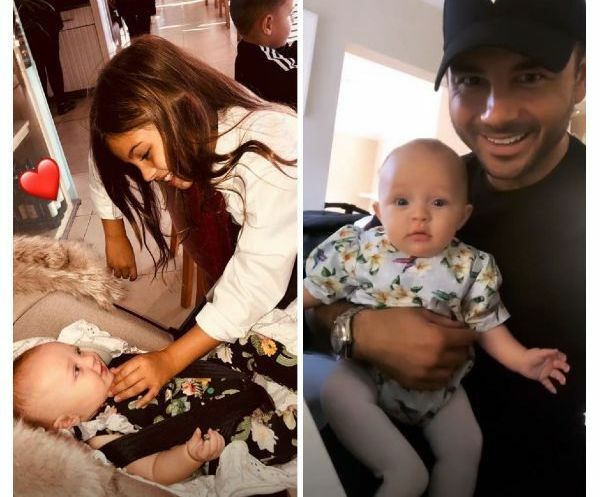 Roxanne has publicly apologised to Ryan and his family for the claim she made. 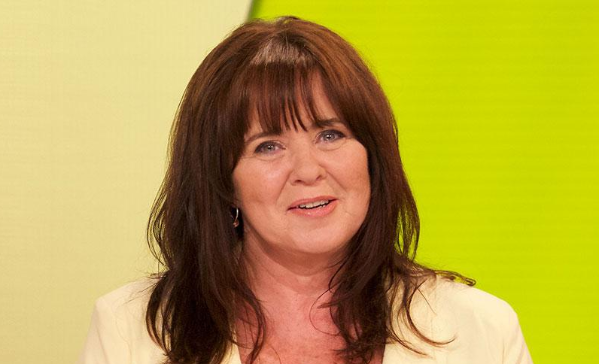 The former Celebrity Big Brother housemate stated that she had "got it wrong." After a tough time, here is hoping that things only get better for Ryan. 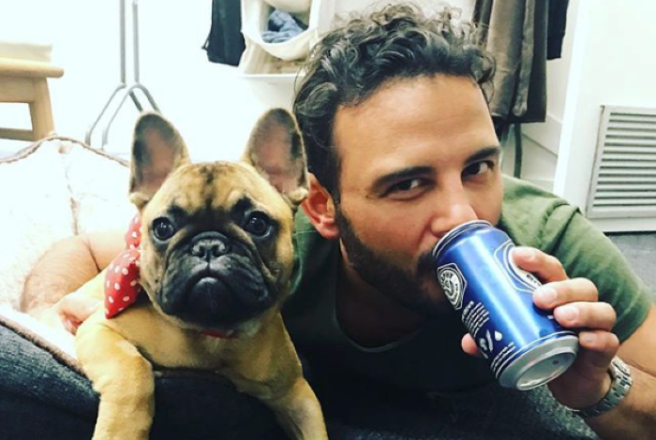 As Ryan Thomas bid farewell to his Corrie character Jason Grimshaw, he was joined by all of his soap co-stars – even former Corrie actress Michelle Wright. The cast and crew went to Rosso Restaurant in Manchester for Ryan's leaving do, and when they exited the venue, they all looked fairly on there way (if you know what we mean). Simon Gregson seemed to thoroughly enjoy his night as he was seen cosying up to his wife shortly after leaving Rosso. And a snap of Ryan leaving in a car after the night out is circling on social media which sees him with a fairly happy grin on his face. Mr Thomas has been a favourite on the cobbles of Corrie for 16 years now, so it's no wonder the cast came in doves to say goodbye. 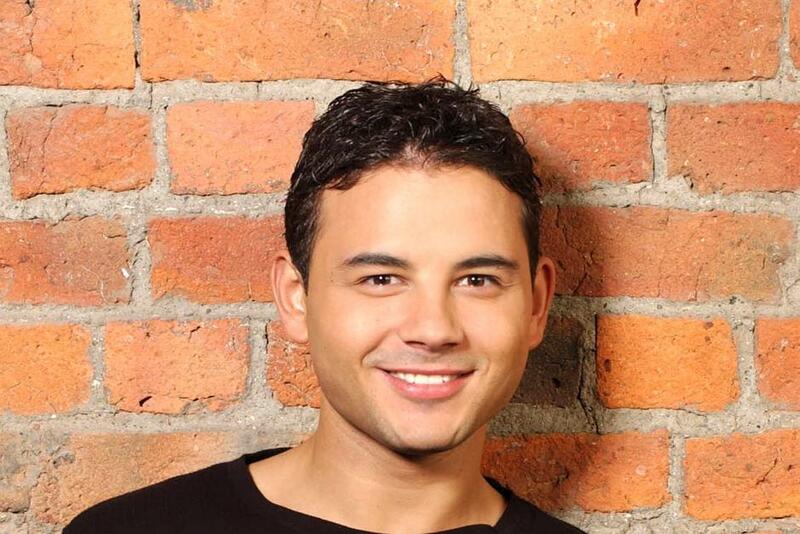 Ryan Thomas is saying goodbye to Weatherfield after 15 years, it was confirmed this morning. 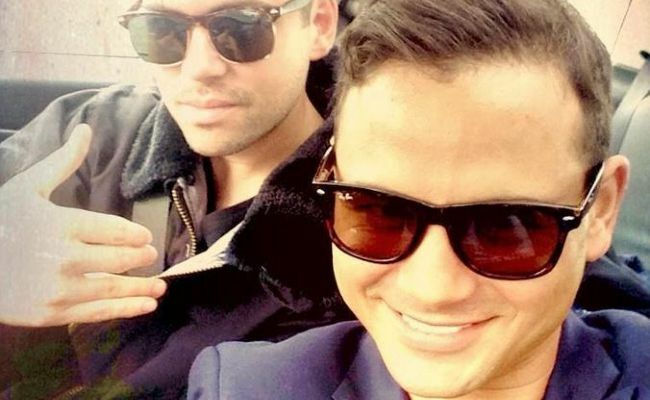 The 31-year-old actor, who plays builder Jason Grimshaw in the long-running soap, said he'd be filming his final scenes in early 2016. Having joined the show as a teen back in 2000, Ryan said in a statement today that he was ready to pursue other challenges. 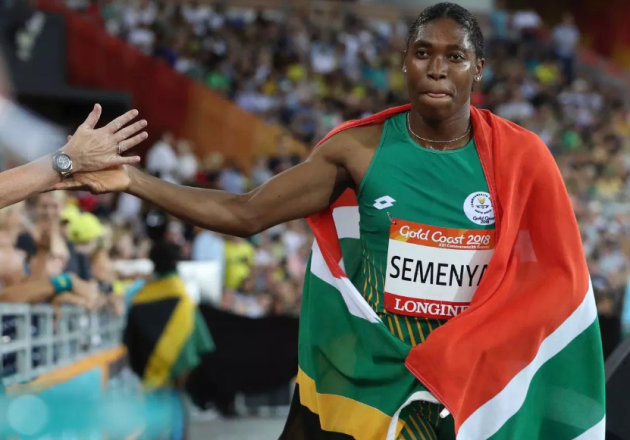 ""The decision to leave was an extremely difficult one but I felt that now was the right time to spread my wings and try other roles." While his departure from the show has been confirmed, Ryan's character has a meaty storyline ahead before he says goodbye. "In the coming months he'll be at the heart of a massive story, affecting not just his family but the Websters and the Windasses too which will take us well into 2016," producer Stuart Blackburn said today. As for Jason, he admitted he's "excited" to see what exit storyline the writers create for him. After hinting at the Pride of Britain Awards last week that a move to the US could be on the cards, it seems Ryan could be leaving the UK in favour of better acting opportunities. "Going to Hollywood is a dream so I’m going to see what happens," he told reporters at the awards. 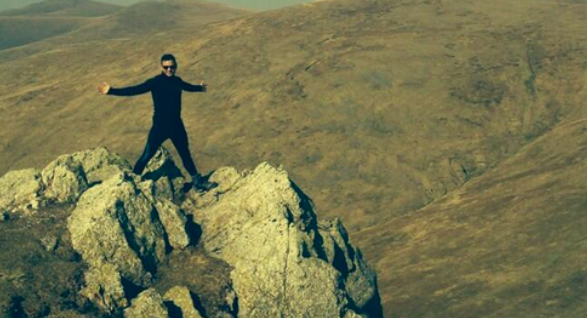 Soap star celebrates split… and gets cosy with someone else’s girlfriend! 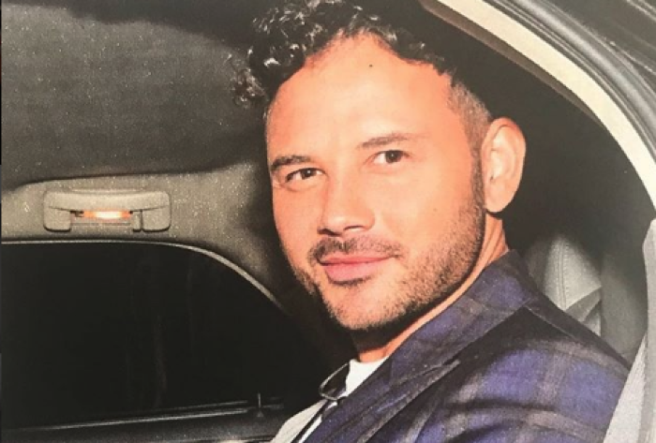 Coronation Street actor Ryan Thomas may have only just split from his model girlfriend Rio Fredrika, but he was keen to show he's still a ladies' man. Ryan got very up close and personal with TOWIE star Jasmine Walia at an event earlier this week, but didn't seem bothered about what her boyfriend might think. In fact, he even tweeted a cheeky picture of himself and Jasmine to her man, Ex On The Beach hunk Ross Worswick. "Me and your misses had a great night @rossworswick," wrote Ryan alongside a picture of him with his arms wrapped around Jasmine's waist. Quick to show he wasn't intimidated by Ryan, Ross replied by saying, "looks more like yours on that pic hahaha hope your good mate x"
See… he put an "x" so he's DEFINITELY not mad. We've pulled that trick a few times ourselves! Ryan and Ross have always been good pals and have even been snapped partying together on a number of occasions – so it's even more controversial that Ryan chose to cosy up to Jasmine! Given how loved up Jasmine and Ross are though, we doubt Ryan is any threat. The couple met last April and have been inseparable ever since, enjoying numerous couple's holidays to the likes of Marbella and Paris. Still, we can't help but feel Ryan was doing his best to stir things up! It hasn’t been a good week for the celeb couples, and it looks like it’s a case of another one bites the dust today. 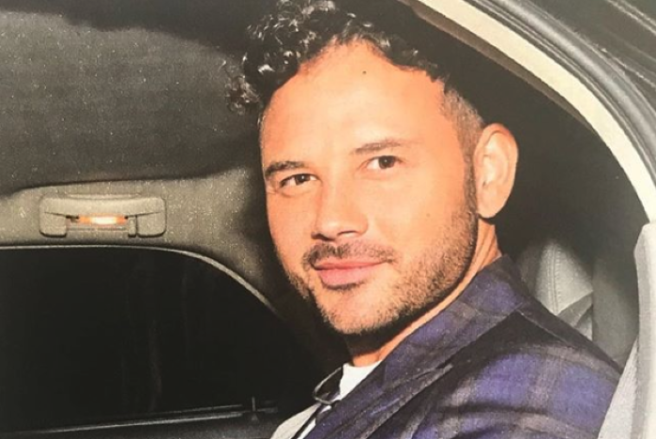 According to reports, actor Ryan Thomas has split from his model girlfried Rio Fredrika following a three-month romance. The Coronation Street star is apparently pretty upset over the break-up too, if inside sources are anything to go by, with their hectic schedules getting in the way of their short-lived romance. “Ryan’s really disappointed that things didn’t work out with Rio because he thinks she’s an amazing girl. But they were never around at the same time. Ryan would have loved it to blossom but it was just impossible,” a source told The Sun newspaper. Ryan and Rio first set tongues wagging when they stepped out together last November, shortly after his split from Bollywood actress Amy Jackson. The 30-year-old was also in a long-term relationship with former Corrie co-star Tina O’Brien, with whom he has a daughter, Scarlett. It was only last week that Coronation Street star Ryan Thomas and Bollywood star Amy Jackson’s break-up was announced. However, it doesn’t appear as if the actor has wasted much time in moving forward as he has recently been spotted with 19-year-old model, Rio Fredrika. The rumoured new couple were spotted in London holding hands on Thursday night, sparking speculation of a romance. Ryan and Amy had been dating for seven months before ending their relationship, thought to be due to conflicting schedules.